Walt Disney World and Disneyland changed their rules to ban smoking and made changes to their stroller guidelines. Walt Disney World and Disneyland recently announced some changes that could impact guests on their next trip to the popular theme parks. Beginning May 1, designated smoking areas will no longer be found inside Walt Disney World or Disneyland theme parks, water parks, ESPN Wide World of Sports Complex or Downtown Disney in California, Disney announced in a blog post. Disney says they will have designated smoking areas outside the entrances of the areas listed above and at Disney Springs in Florida. Smoking areas can also be found at Disney hotels. 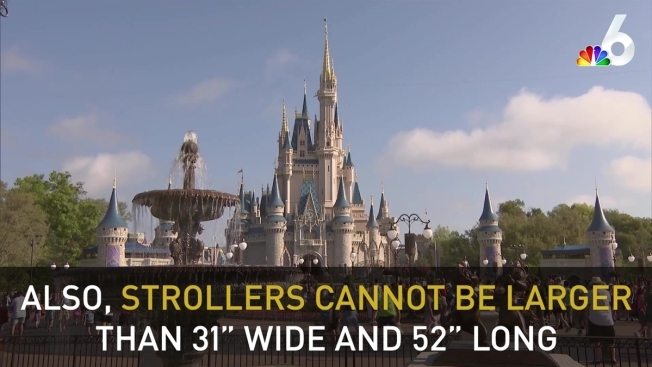 Also beginning May 1, Disney is making adjustments to their guidelines on stroller sizes in an effort to make it easier for guests to navigate and maneuver the theme parks. Strollers cannot be larger than 31” wide and 52” long. Stroller wagons will not be allowed either. As of Thursday, loose or dry ice are not allowed into any of the parks. Disney suggests that guests use reusable ice packs instead. 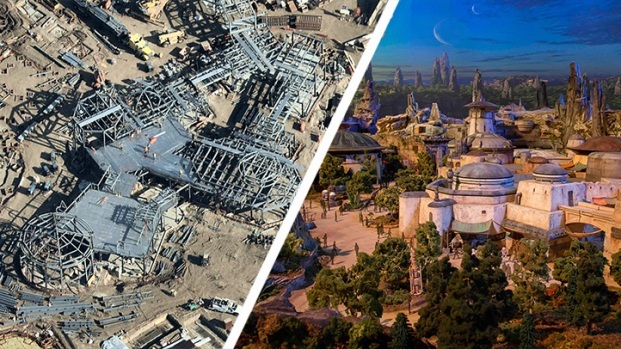 The rule adjustments come as Disney is getting ready to open a series of new theme park attractions, including 'Star Wars' Land, which is slated to open at both parks later this year.